The Roy Moore allegations blow up in the press. Due process is under threat in some cases in the US. 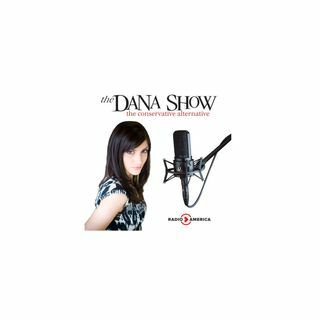 Dana explains the dirty politics in the press. More details emerge on the assault on Rand Paul. Sutherland Springs remains grieving on what to do next. Dana shares a story written about a family from Sutherland Springs. Russia says it will retaliate after RT was ‘forced’ to register as a foreign agent. Trump and Putin are meeting in Vietnam. Dana is still amazed you can order food off of your ... See More phone. Virginia Congressman Dave Brat joins us to discuss Veterans Affairs and tax reform. California asked a church to stop feeding the homeless because they’re contributing to the problem.